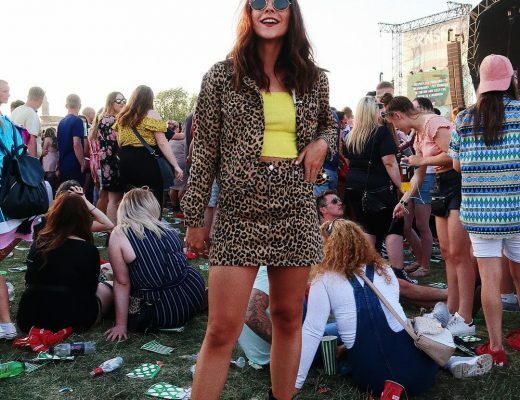 The sunrays of summer are doing their best to break through the unpredictable British weather, and here at Daniel Footwear we’re looking optimistically at what to include in our wardrobe or squeeze away into that last-minute suitcase. With the season fast-approaching, check out our top 5 picks of must-have summer sandals. 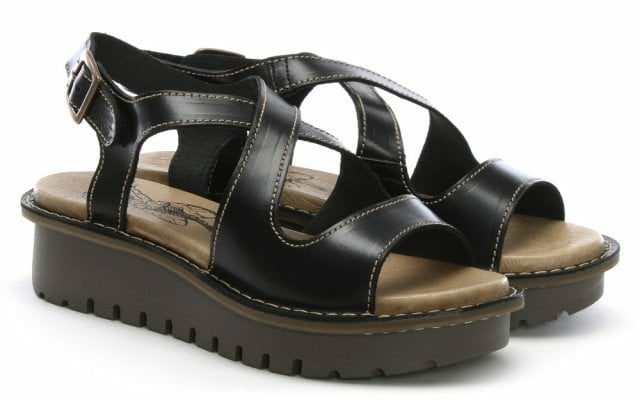 The original innovators of sandals (they invited the now commonplace footbed design prominent in so many products), Birkenstock are regular providers of stunning summer footwear year after year. 2018 is no different; you need look no further than their high-quality Madrid Leather Mules, available in a range of leather and snake finishes, they’re a super adaptable addition to any summer wardrobe and perfect with both formal and informal outfits. If you’re after something a bit more functional and hard-wearing, check out their Arizona Two Bar Mules, ideal for trekking around on the beach and yours in a range of funky finishes too! Ipanema sandals embody the spirit of summer. The colourful, chic Brazilian brand is named after one of the nation’s most famous and exotic beaches, and they instill this into each and everyone one of their sandals and flip flops. 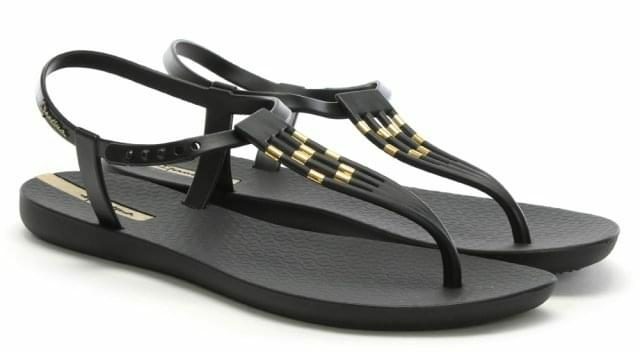 From the Glam Gold Flip Flops which are perfect for wandering from beach to bar, to the Black Wedge Sandals, emblazoned with the pattern of the infamous tiled Ipanema Calçadão sidewalk; their range of holiday footwear reflects the laid back nature of the Brazilian people, while you’ll always be prepared for a party. Evaluna know how to put together an elegant look. Renowned for their artisan approach to assembling luxury footwear, the Italian brand carries age-old traditions into the modern era with the latest styles and trends. 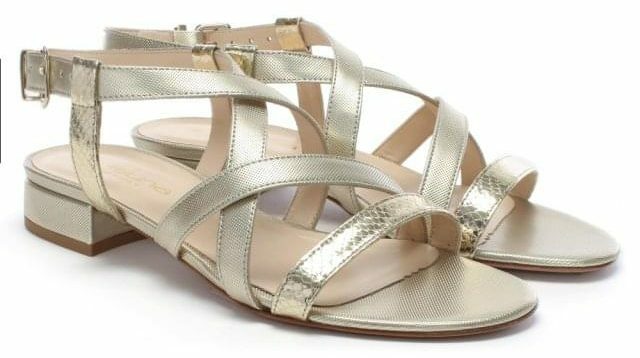 The Kona Gold Metallic Strappy Sandals provide you with the perfect outlet for heading from poolside straight to the party, while the Kini Pewter Metallic Heel Sandals are ideal for a more glam, formal look. 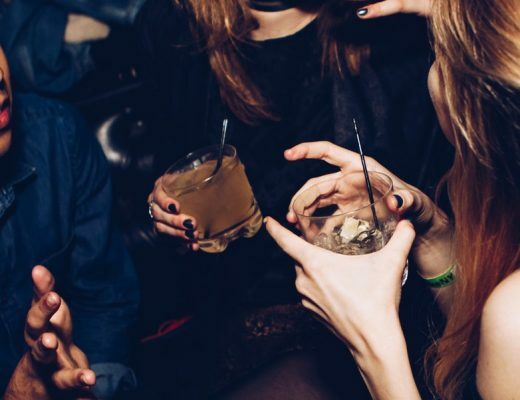 Founded in the UK, FLY London’s philosophy for creating original fashion products with traditional techniques gives the brand a unique identification, and provides its consumers with truly unique summer sandals. Whether you’re wearing the stylish-yet-versatile Kimb Black Leather Cut Away Chunky Sandals or a dressier number such as the Ekal Black Leather Wedge Espadrille Sandals, FLY London’s striking designs ensure that you’ll have heads turning no matter what the temperature. 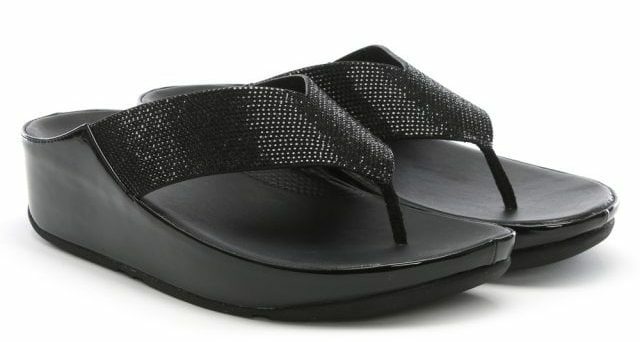 FitFlop deliver their stylish sandals in “equal parts fun, fearlessness and functionality.” Renowned for producing footwear that not only looks good, but also helps keep you toned and fighting fitter, their sandals have taken the industry by storm. It doesn’t matter if you’re wearing the eye-catchingly stylish Crystall Black Metallic Toe Post Sandals or the more sporty Neoflex Black Thong Sandals, you’re guaranteed to look great this summer with a couple of FitFlops in your SS18 collection.